Bhagwati Tools Pvt. Ltd. Bhagwati Tools Pvt. 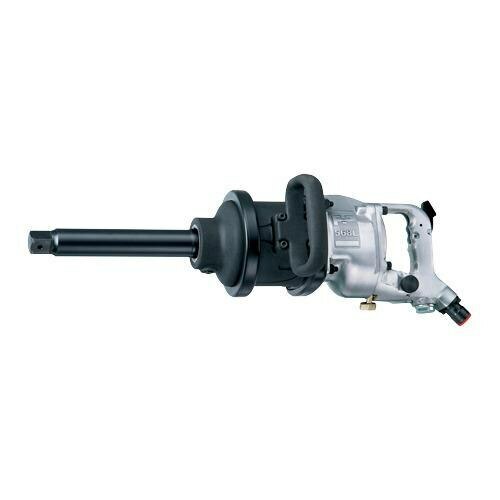 Ltd. was incepted in the year 1999 to provide services for all types of pneumatic tools. 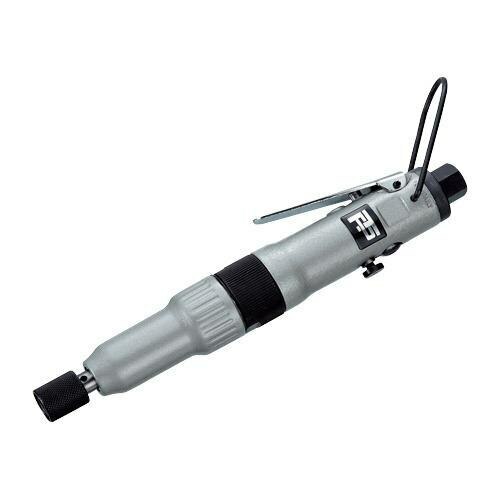 Our range includes Pneumatic Impact Wrench, Ratchet Wrench, Pneumatic Sander, Pneumatic Grinders, Pneumatic Air Drill, Pneumatic And Chipping Hammer, Pneumatic Screw Driver, Pneumatic Special Tools, Kilews Electric Screwdriver, Du-Pas Torque Control Screwdrivers, Cordless Shutoff Tools, Du-Pas Industrial Impact Wrench, Tools Chisels, Bit And Wire Brushes and Pulse Tools. Having office in Pune (Maharashtra, India), we are providing globally competitive value added services in term of latest technologies. The unit has been growing at a Fast Pace since then. Having Single Customer in the beginning, we are proud to state that at Present the Customer base is widened effectively. We have large customer base and our buying in bulk therefore we are able to supply tools at competitive prices. Company has skilled working and managing staff, which gives efficient, quick and polite service to our esteemed customer. Company has excellent servicing facility, which includes all necessary jigs and fixtures, torque testing units, special tooling etc. We have enough spares and trained engineers to take care of service requirements. Annual Maintenance contract also been done with some customers. The Company has reputation of being prompt source of servicing to their customer with excellent track record for quality, delivery within a time. Our endeavor is to add new product line and to bring the best tools from all over the world to the discerning Indian Industries at very competitive prices. The Company believes strongly that improvement is a continuous process and not an event. Thus total Customer satisfaction is guaranteed at Bhagwati Enterprises. we are happy to discuss that organization possesses expert guidance from Mr. Nilesh Thakare. He has been providing amazing support to carry out varied business activities in a meritorious manner, which brings huge success every time. 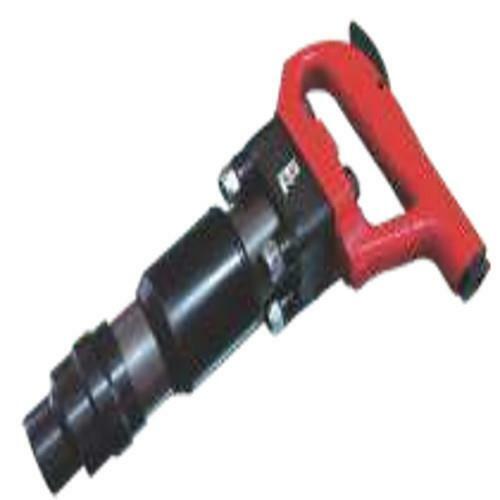 We are identified as a prominent manufacturer and supplier of all types of pneumatic tools such as Pneumatic Tools, Impact Wrench, Composite Housing Wrench, Ratchet Wrench, Sander Machine, Grinder Tools, Air Drill, etc.